In March, The Colorado Department of Public Health and Environment partnered with CBS Television to relaunch a media campaign aimed at raising awareness of the Diabetes Prevention Program, a healthy lifestyle program designed to keep people with prediabetes from developing type 2 diabetes. 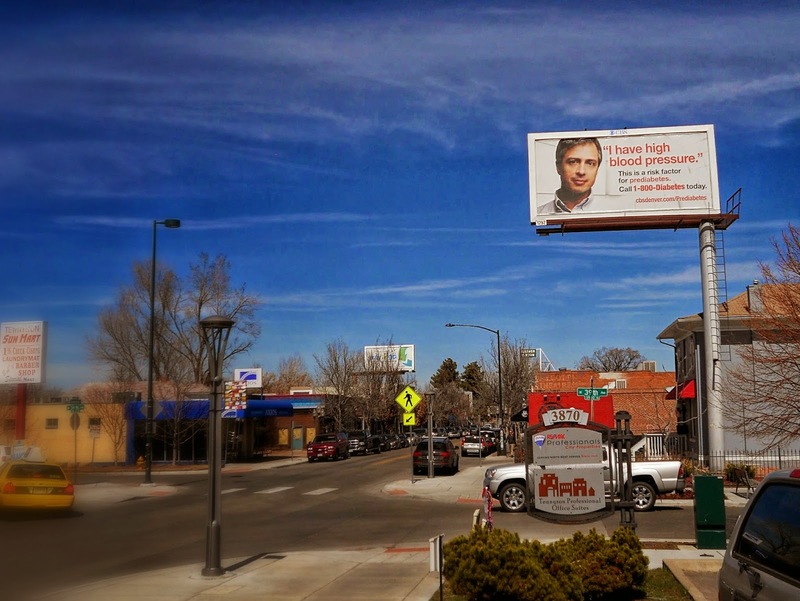 CBS Outdoor media outreach efforts bring the message of prevention into the community through various outdoor posters, bus bench and shelter ad placements in the Denver Metro area. Ad materials are in both Spanish and English. The goal of the outdoor media campaign is to reach at-risk individuals where they live, work and play. 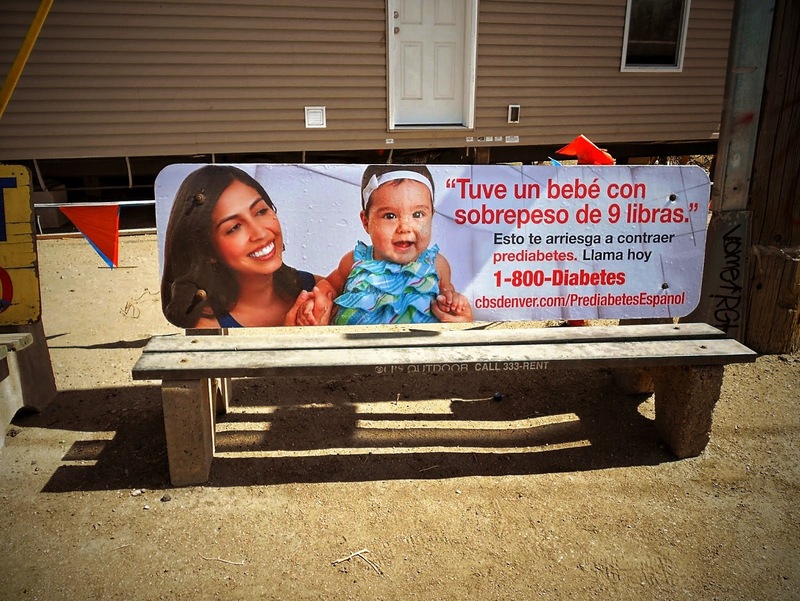 Outdoor ads provide consumer facing education related to various prediabetes risk factors, including hypertension, and drive viewers to 1-800-DIABETES to learn more about the Diabetes Prevention Program. Estimates show that one in three Coloradans have prediabetes and are at risk for developing type 2 diabetes within six years. Help us reduce that risk by telling your patients about this proven program. Early diagnosis and intervention are critical to reduce the chances of developing diabetes and the inevitable complications that come with the disease.